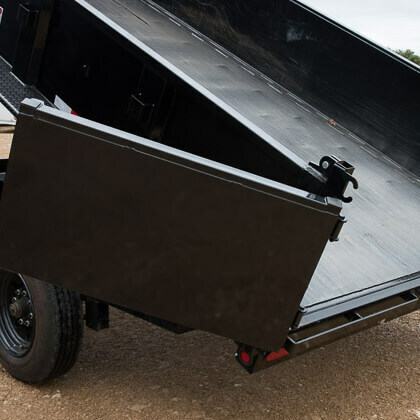 The 10LX from Big Tex Trailers is a medium-duty, well equipped dump trailer. This unit has a lockable pump box, Interstate Battery, interior D rings for easy tie-downs, LED lights and a hydraulic scissor lift. 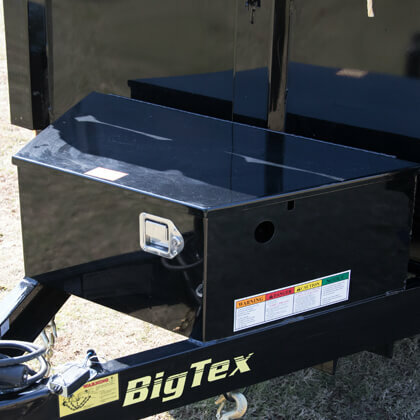 Optimized for medium loads around the farm, with a loading capacity of 6,320 lbs, the 10LX is a reliable workhorse. 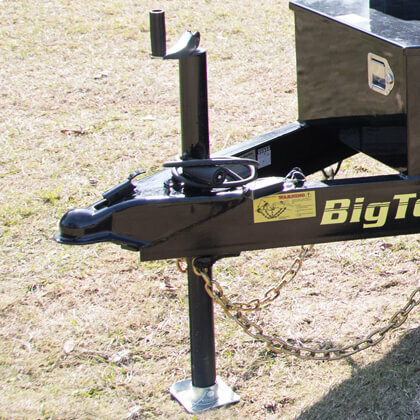 Combo gates make it easy to load, unload or spread. 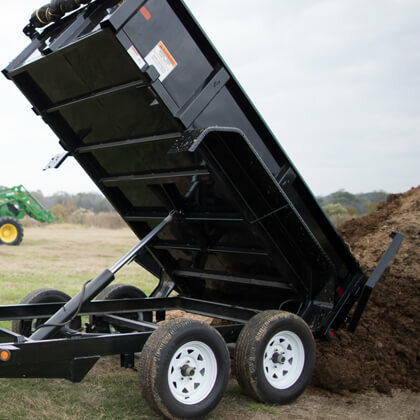 Steeper dump angles ensure cleaner dump outs. This lockable box protects the battery and pump from damage and theft. 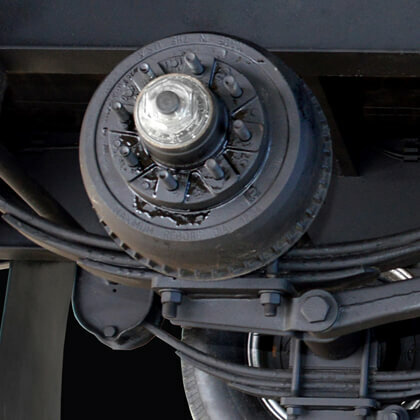 Making basic maintenance easier to keep up. 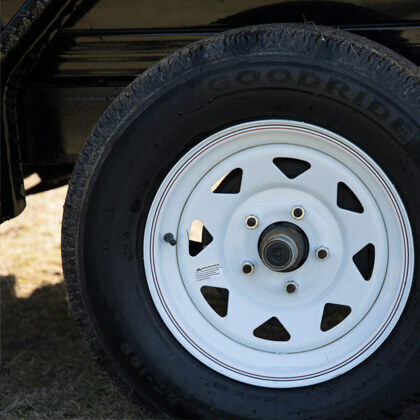 Overbuilt and easy to use, this jack provides ample lift and stability.